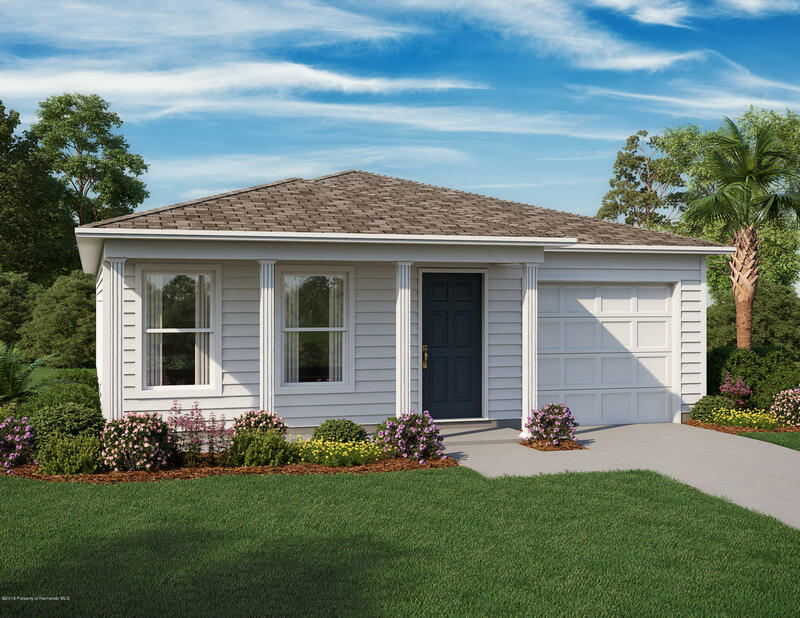 NEW single story garage home! The home features an open great room and kitchen. Additionally, there is an owner's suite with private bath, 2 more bedrooms and another full bath. Haggle free pricing. No negotiation necessary. Lowest price guaranteed.Completion date is 5/2019. I am interested in 4027 Thunderbird Avenue 66, Spring Hill, FL 34606.